For fit, function, and style, pockets come in a wide variety: patch, in-seam, seam, slash, and front hip are common pocket types but dozens of other pocket types are used on apparel. 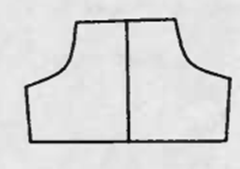 Bellows pocket is a patch pocket that allows for expansion from a pleat in the center of the pocket or along both sides of the pocket. A cargo pocket is a large patch pocket with a curved upper side extending to the waist forming a belt loop. 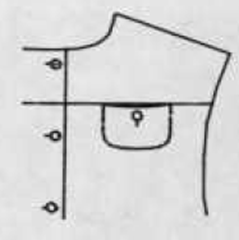 A flap pocket has a separate piece of fabric that hangs down over the pocket opening. 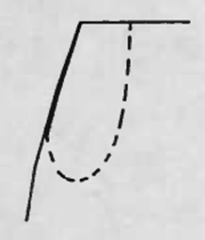 The pocket may be patch of slash. 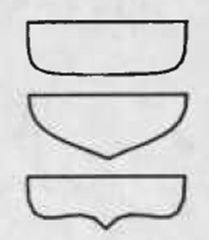 The flap comes in a variety of shapes. A handwarmer pocket is a double-layer patch pocket. One layer opens from the top while the other layer opens on the side allowing the hand to be easily held inside. 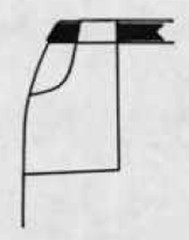 Kangaroo pockets are a large patch pocket placed on the center front just above the waist. A key pocket is a small patch pocket sewn inside a larger pocket to hold keys or coins. Sometimes referred to as a coin pocket. Patch pockets are sewn onto the outside of the garment. 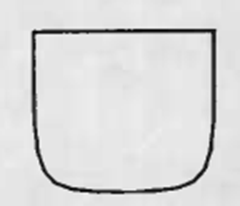 The lower edge of the pocket may be square, rounded, or angular. 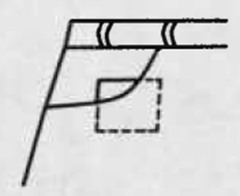 In-seam pockets are inserted in a seam such as a side seam or yoke seam. The pocket bags are attached to the seam allowances and are not visible from the outside. Side of vertical design seams are pocket bags attached to vertical seam allowances. Yoke design seam pockets are pocket bags attached to horizontal seam allowances or cut-in-one with a yoke piece. 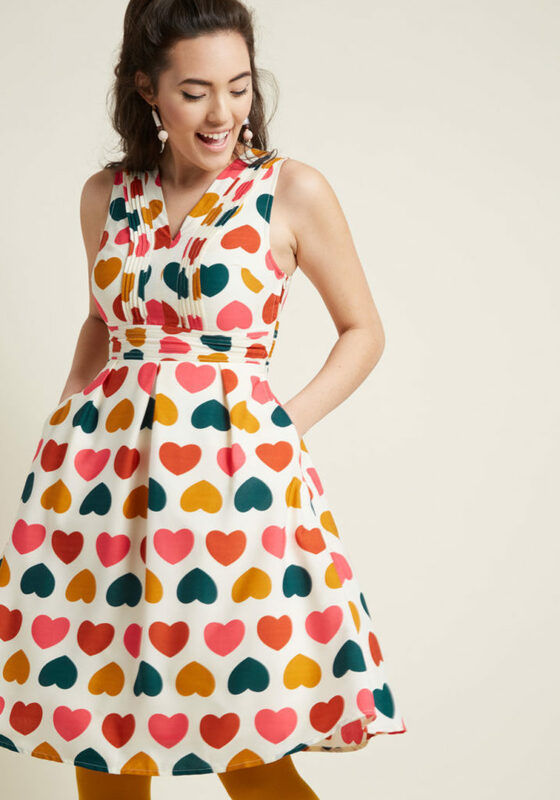 Slash pockets are made around an opening cut in the garment. A bound pocket is a slash pocket with both edges of the opening finished with binding. 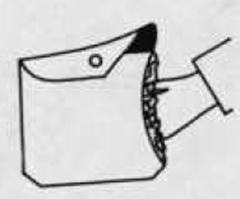 They are also referred to as buttonhole pockets, besom pockets, slit pockets, slot pockets, or double welt pockets. A hacking pocket is a slash pocket with a flap located at an angle near waist level on jackets or coats. A half-moon pocked is a curved bound pocket used on western shirts. 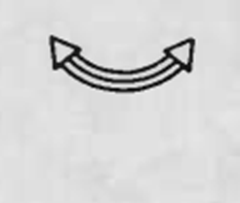 They may be reinforced at the ends with embroidered arrows. A stand pocket is a slash pocket in which the lower edge is finished with a separate piece that stands above the pocket opening. They are also called breast pockets. 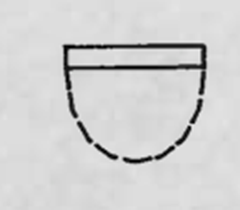 A welt pocket is a slash pocket with the lower opening finished by an upstanding welt which fills the opening. 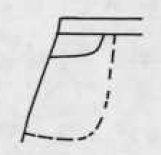 Front hip pockets are a variation of the in-seam pocket in which the garment front is shaped and faced by the front pocket bag. The inner pocket bag fills in the cutaway portion of the garment front. 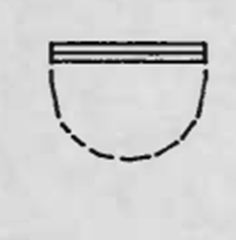 Continental pockets are front hip pockets formed by two angles from waistline to side seam. 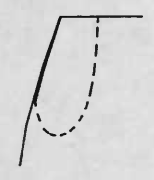 Western pockets are front hip pockets that form a curve from waistline to side seam.